We’ll help you eat fresh, all year round! Summer vegetables like tomato, zucchini and capsicum form the basis of great midweek meals. 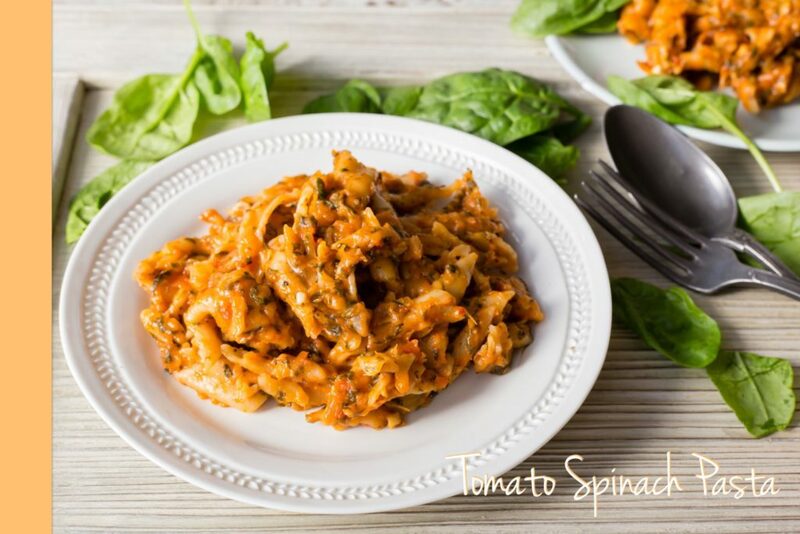 We think you will love this Tomato Spinach Pasta, a real one-bowl wonder. 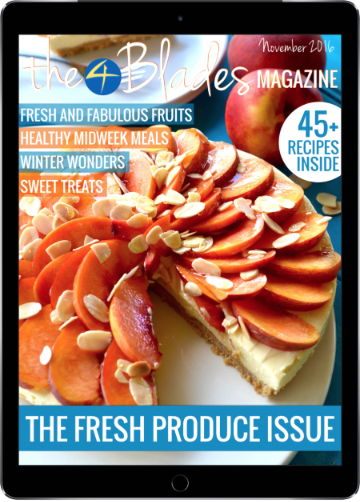 Autumn fruits like figs, pears and plums will keep you warm as the weather cools. 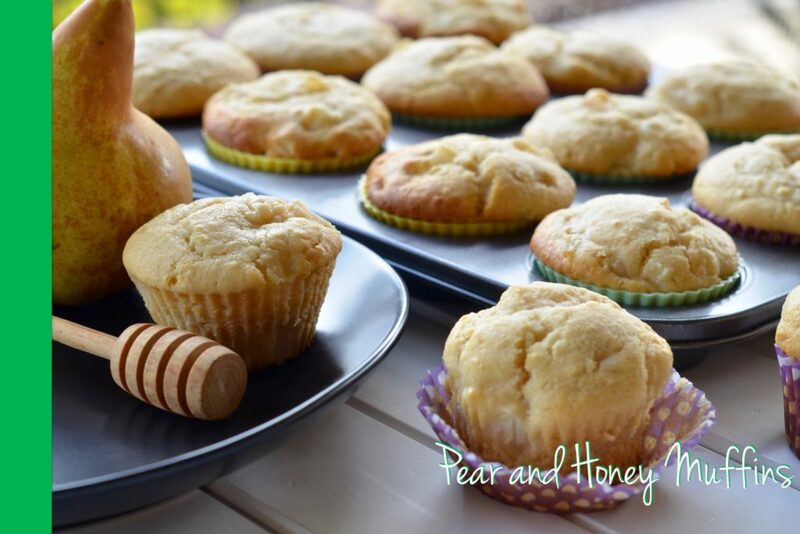 These Pear and Honey Muffins may become a new lunchbox favourite. We love to create meals with autumn vegetables. Beetroot, pumpkin and sweet potato are not only delicious but nourishing. 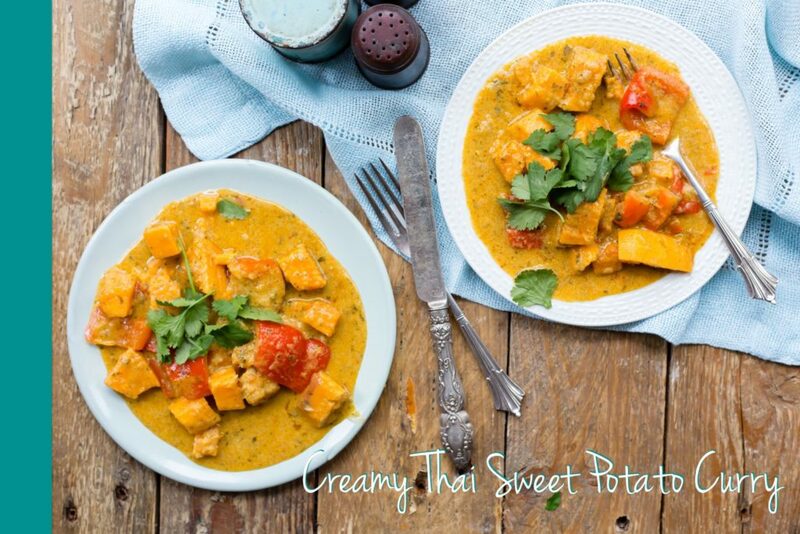 Try this Creamy Thai Sweet Potato Curry. 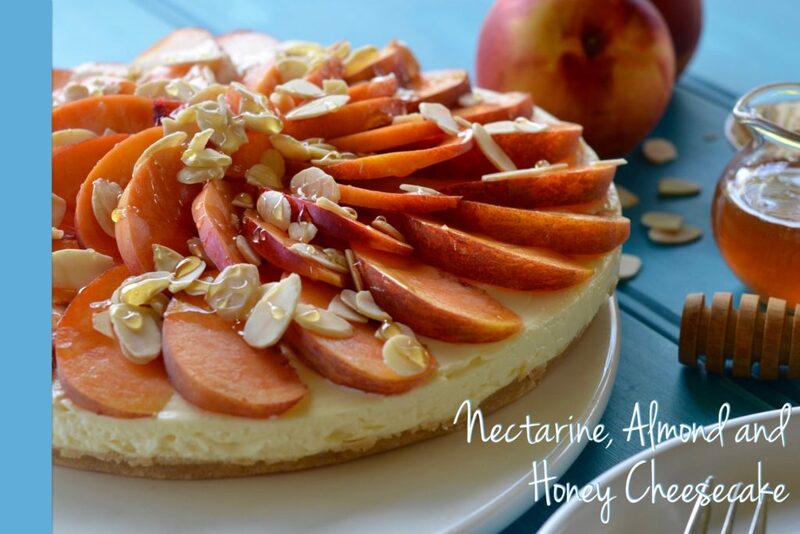 Winter is a wonderful time to cook up seasonal fruits and give them a new lease on life. 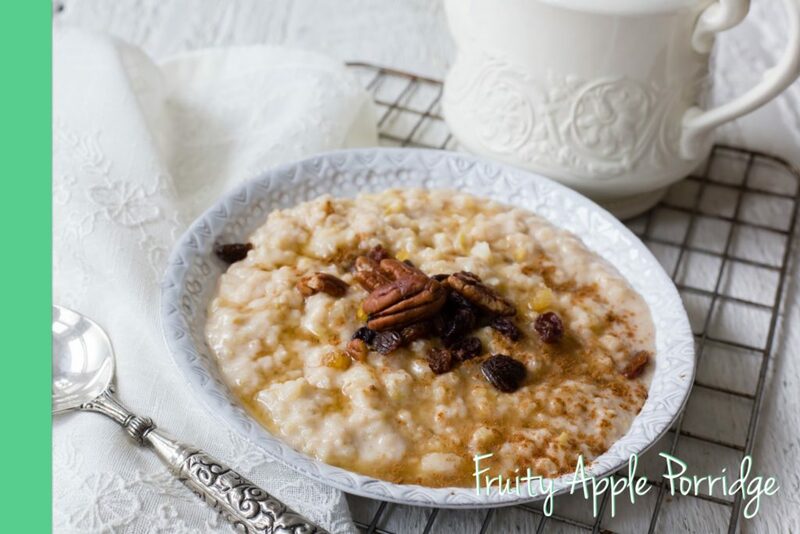 Apples, grapefruit and rhubarb lead to wonderful cooked treats like this Fruity Apple Porridge. We will help you make the most of your winter vegetables. 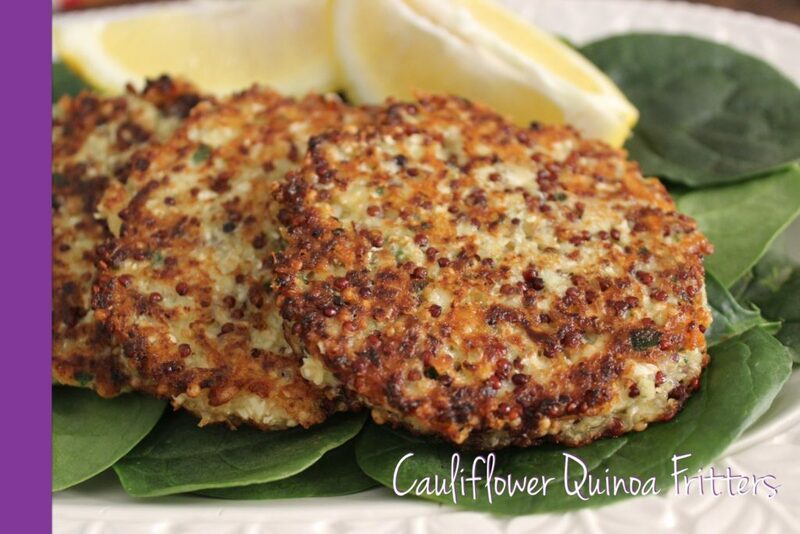 Cauliflower, potatoes and kale are great for healthy snacks like these Cauliflower Quinoa Fritters. Spring brings freshness, and our recipes using passionfruit, lemon and banana are no exception. 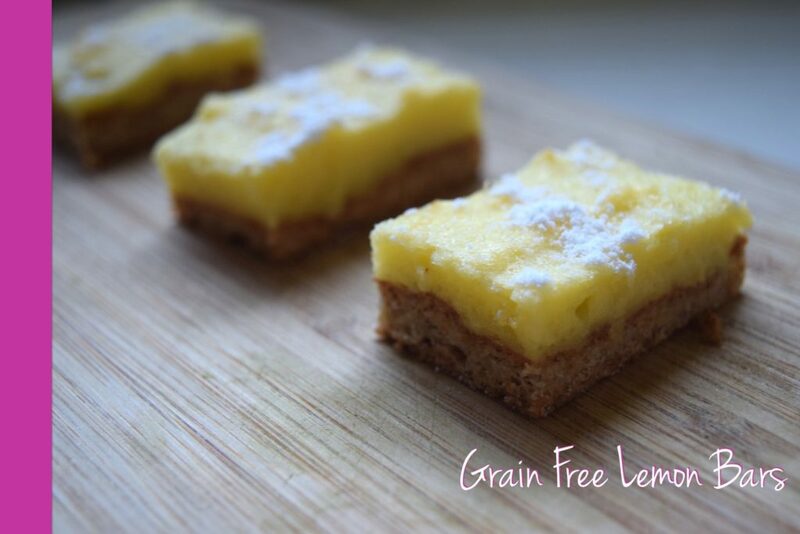 These Grain Free Lemon Bars are a sweet low carb treat that will fool even the biggest sweet tooth. 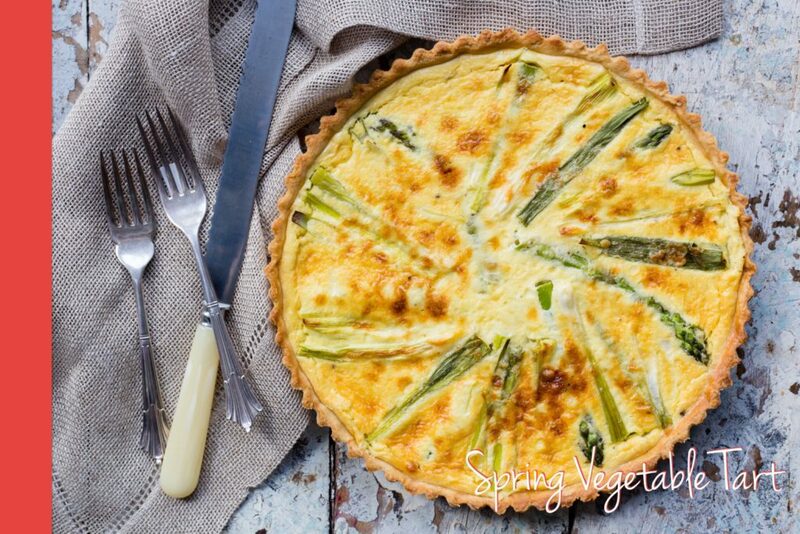 Bring that spring freshness to your meals with creations like this Spring Vegetable Tart. Spinach, leek, beans and asparagus are also featured in this section.